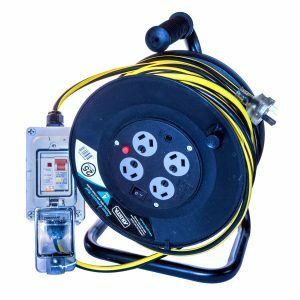 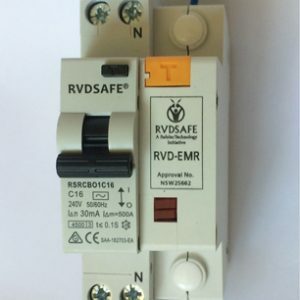 Residual Voltage Device/RVD®-EI, RVD®-EM & RVD®-EMR. 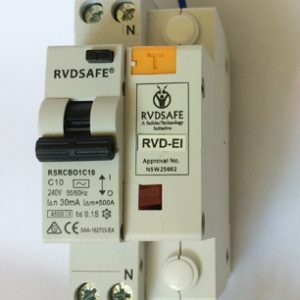 We reject reverse polarity from mains connections and protect the use of Generators and Inverters plugged into all vehicle requiring 240V power where RCD protection does not work. 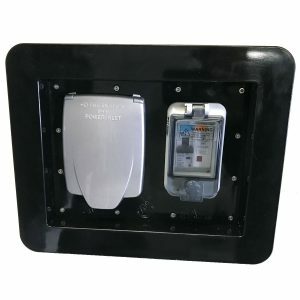 We are Australian Owned, Australian Designed, Australian Made and Supported with genuine Australian Warranty.